Earn $1.73 in Rewards credit. Click to learn more. 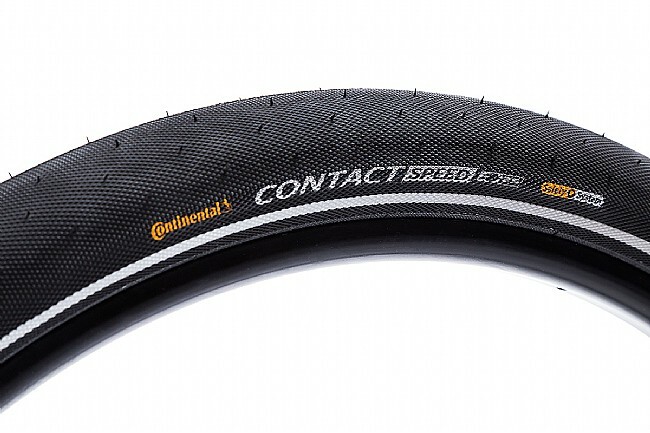 Continental's Contact Speed Reflective 27.5 Inch Tire (650b) features major puncture and cut resistance thanks to the Double SafetySystem Breaker -- a lightweight, kevlar-reinforced high-strength nylon fabric. 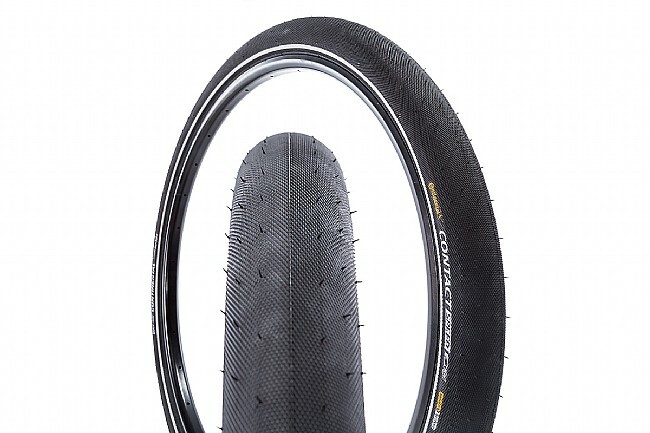 Its smooth tread is ideal for city riding on single speed, fitness, and e-bikes. Rated for E-25km/h e-bike use.